Welcome to another Friday which can only mean one thing, Miniature Showcase! Today I have one of the best UK painters I know, Graham Shirley, or as most will know him on Social Media, Painted by G. I have been admiring his work for a while now and I am so happy to have him featured on this blog. 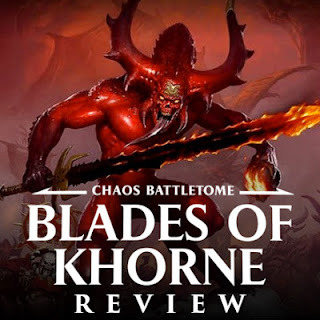 Because of the nature of this project, I have decided to split the blog post into two separate articles, the first will cover the bases he has done for the models, the second the miniatures themselves. You will soon see that the bases deserve their own feature anyway and could easily be awesome terrain on a gaming board, the fact he has incorporated them into the base for models is awesome and insane. I got the chance to ask a few questions as well. Here is the Showcase! Sean: Hi Graham, how are you today? Introduce yourself to the masses. Sean: So how long have you been into AoS? What is your background and history in wargaming? Graham: I’ve been collecting and playing with miniatures since the late 80’s, I had a few friends that were into it, we’d mostly just buy stuff we liked the look of and splash paint on them in one thick layer (sorry Duncan!). I’ve always been into fantasy since reading Lord of the Rings at an early age. The first game I remember playing was HeroQuest, then Space Hulk, but I also played a bit or Warhammer Fantasy Roleplay in a club at school, read a lot of Fighting Fantasy books.. That sort of thing. Obviously I fell out of the hobby for a couple of decades whilst trying to be cool, as most do! Got back into it during Warhammer Fantasy 8th Edition and went back to my first love of Orcs & Goblins amassing quite a large horde over the course of the next several years. When AoS dropped it was quite a shock, but I downloaded the rules and had a play by myself and really loved it! Since then lots of our nerdier friends have also jumped in, where there was no talking them into it during 8th! In the space of a year my gaming circle grew from me and one friend to about 8 of us which was amazing! 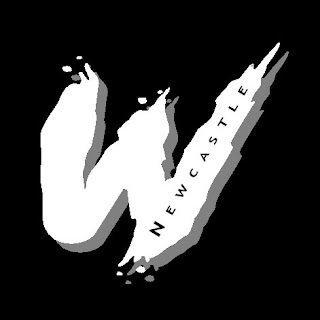 Since then have the brand new Newcastle Warlords club started and now I’m spoilt for opponents, it’s never been better! Sean: This is of course Part 1 of 2 Showcase on your current project which is slightly different as I am focusing this one on just the bases to the models, which rightly deserve their own blog post. Tell us about the idea and how the bases came together? Graham: Hehe yeah, when you asked me to talk about one of my projects I thought I might as well cover what I’m doing right now. Having finally taken my Orcs (sorry Orruks) to a few tournaments and done well with them (in the painting comps, not the tabletop! ), I thought it time to start something new. I’ve always wanted to do a ‘Skeleton Horde’and could put it off no longer! Obviously since I’m using the term ‘Horde’ I knew the army would have a lot of Skeletons, but I didn’t want games to just be about grinding out results, I knew I’d need something punchier, so I figured I’d need two big monsters, I didn’t need to look much further than Zombie Dragons. These were going to be my centrepieces so they really needed to stand out. In the past I’ve put a fair but of effort into the bases of my large monsters, but it’s mostly been rocky outcrops and foliage and stuff like that. I decided for these I wanted them clambering over building or ruins. Sean: What bits did you use to create the building ruins? Graham: The ruins are made almost entirely from parts from the Garden of Morr kit, which I was delighted to see was still available on the GW site (despite what some eBay scumbags would have you believe). I bought the whole set with the intention of just using it for basing materials, so I wasn’t precious about hacking it to bits to get just what I need. It was a fiddly process to get them perfect for the Dragons to rest on, making sure they had at least 3 points of contact. In order to do this, I’ve had to assemble the dragons completely which is going to make painting them a nightmare.. but I figured I’d get these right and worry about that later! I’ve also added a small character to each base, a Cairn Wraith and a Banshee, not only do they look cool haunting the ruins but they’re removable too, so they can be summoned off the base and into the fray during the game if I wish. Sean: How long do these take to make? What products do you use to create the vibrate lush feel to the undergrowth? 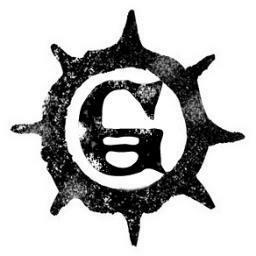 Graham: I’ve been working on these for at least a couple of months. Painting commissions takes priority during the day, so I’ve just been doing a little here and there on these each night I can spare. I’ve used quite a few products on the base, static grass and grass tufts and pink flowers which I found online. The pink vine tendrils are made from rubberised horsehair (believe it or not), painted pink. Sean: What is your recipe for painting the buildings in which the miniatures will sit (Stand) on? Graham: The building were airbrushed and drybrushed to start and looked fairly basic, most of the depth came later with the weathering. I used oil paints and oil washes to add the contrast and grimy streaks. It’s something I picked up painting tanks and other vehicles for people but it works really well one buildings too. There’s loads of tutorials on YouTube about ‘oil paint weathering’ I’d advise anyone interested in that sort of thing to look some of them up! Sean: What is AoS scene like in your area? Graham: Getting better all the time!I live in the North East of England and there wasn’t much until recently. We now have our own Gaming Club, the aforementioned Newcastle Warlords and a new venue opened up in Sunderland called the Battle Bunker. Our club will even be running our own Tournament this summer, just a small one dayer for now, but helpfully, in a few years time, we’ll be one of the big names on the circuit! Sean: What is next on the project table for you? I know you do a lot of commissions, does this take a lot of your hobby time up? Graham: Yeah commissions take up most of my time, which is getting more precious all the time it seems! Once these Dragons are done there will only be a few more things need to finish the army. I’m working on a mounted Wight King with Infernal standard at the moment too, but he’ll only get paint on him when the Dragons are done. I’ve also got quite a lot of Khorne stuff lying around so excited to see what this new book brings and hopefully I’ll be digging them out next! Sean: Is there anything else you would like to promote? When will we likely see Part 2? Graham: In the interest of growing our scene locally I’d like to promote our club, Newcastle Warlords. You can find us on Twitter and FaceBook. We’re meeting every other Thursday at the moment and are always happy to see new faces! Lots of us play AoS but there is also 40k, Necromunda and I’ve just started running season 1 of our Blood Bowl league! I’ve already got the Dragons and the Vampires converted and built, I’ll include how I did them in part 2. Just need to get them painted, should hopefully have that done for the beginning of next month! Hopefully.. 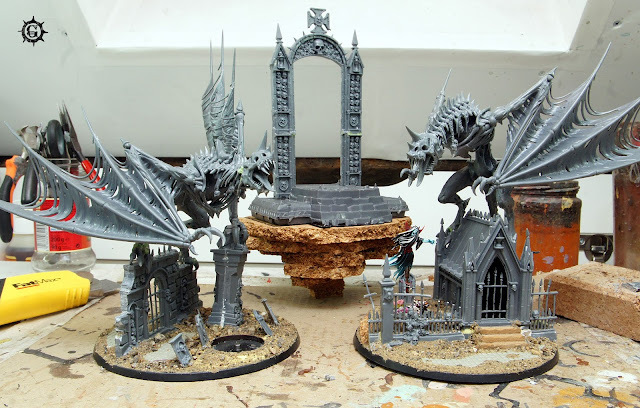 So, we will have to wait until Graham finishes painting up the Zombie Dragons before we get Part 2, but I hope this post gives you inspiration for making some crazy custom bases! 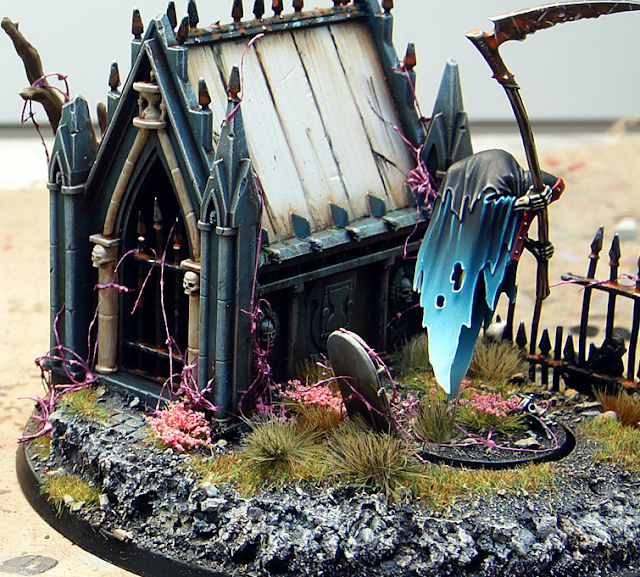 AoS really gives you free rein to do whatever you like, incorporate some really awesome built up bases! I know i'm inspired! Thanks for looking! Comment below, what is your favourite part of the bases?